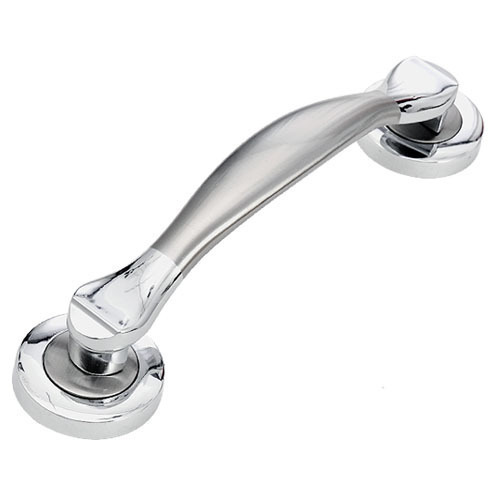 Our organization manufactures, supplies and exports high quality Aluminum Door Handles. Our products are manufactured using high-grade material that is sourced from the most reliable and trusted vendors of market. holding year of industrial experience. All our products are stringently inspected on certain parameters in order to rule out every possibility of defect, before final dispatch.